Chief Executive Boards Blog: Are You in Leadership Gridlock? Are You in Leadership Gridlock? 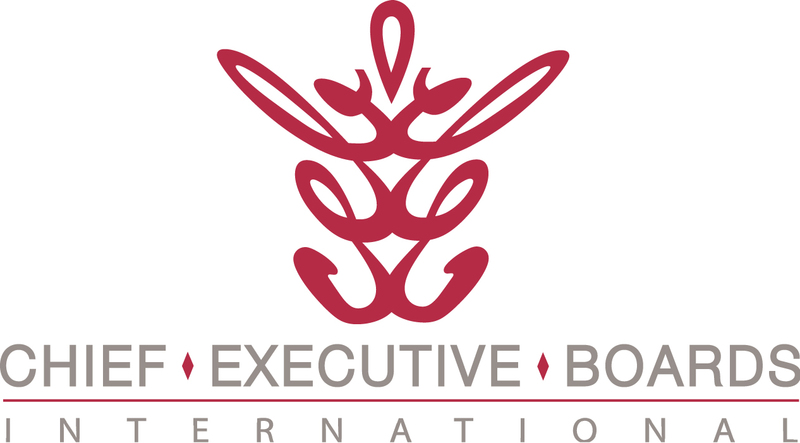 Another recurring theme in Chief Executive Boards International meetings is the difficulty of developing successors and subordinate leaders. The toughest part of this situation is that they're actually doing OK -- they're not failing, they're not doing badly, they're just not promotable. And you don't have a good reason to do anything about them. Or do you? Here's the gridlock part. If you ever want to step away from the day-to-day operation of the business, you're going to need a successor to manage some or most of these managers who are your direct reports (let's call them "senior managers"). Yet none of them are candidates -- you know that. You don't have a need for another Senior Manager (at least not yet), so you don't see it as practical to add a new person at that level. And you may be in the same position with respect to their subordinates -- the managers or supervisors that report to them. That 's the second half of the syndrome. "Just OK" managers are typically consumed with keeping their own heads above water -- they have neither the time nor the talent to stretch themselves to bring someone else along. See the "gridlock" part? You've backed yourself into a position of having zero degrees of freedom -- the "just ok" senior managers are, by their very existence on the organizational chart, blocking the promotability of junior managers or supervisors who report to them. So you can't promote anybody. You can't develop anybody. Worse yet, everyone sees that, which actually drives away people of ambition, promise and talent further down the organizational chart. They see the gridlock of non-promotables ahead of themselves and decide to go elsewhere, rather than try to bull their way up through the organization. I've used the word "gridlock". The obvious metaphor is a large city traffic jam with cars stuck across several adjacent intersections. Nobody can move because nobody can move. Another metaphor for this condition is that little 4 by 4 puzzle game we used to play in the back seat of the car (my age showing here). 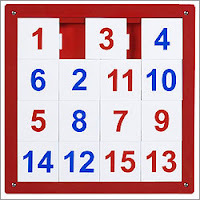 I'm sure there's an electronic version, but once upon a time it was a field of little plastic chicklets that you manipulated through the one open square in the 4x4 matrix, until you got all the 15 numbers arranged in order. The key to that game is the open square. Take that away, and the game is unplayable. The end game of a gridlocked organization isn't pretty. You probably can't grow it, since the key players are already operating at capacity. You can't exit it, either, because you know there isn't anybody in line to succeed you. And what if you suddenly became ill or had an accident that prevented you from running it yourself? Would the business, in fact, survive that situation? So, what can you do if you find yourself in "leadership gridlock"? First, you must redefine the problem. The problem is breaking up the gridlock, rather than running the company "as is". You have to create an open square. Probably by juggling the organizational chart to make room for someone else. Sometimes this necessitates dropping someone back a level -- perhaps putting a struggling manager back into whatever he was really good at that got him promoted in the first place. Secondly, you'll have to bite a bullet or two. You have to either replace one of the current players or add a player, dividing up some of the current responsibilities to make a place for him. Granted, adding a manager you don't think you need will be a hit to the profit statement. Perhaps you can teach yourself to look at that as an investment, rather than an expense. And then you have to go find that person, probably engaging some help to do a thorough search for the right player. And then you have to make sure that the existing mediocre players don't convince the new player to slow down to their pace (see: Parable of the Monkeys -- The Persistence of Organizational Culture ). You don't really have an option -- leadership gridlock is a slow, painful death by a thousand cuts. If this describes your situation, you won't like the result of inaction. If you find yourself (or have found yourself in the past) in leadership gridlock, click on "Comment" below and let us know how you solved (or are solving) that problem.